Ugo Boncompagni was born in Bologna in 1502, the fourth son of a merchant and an aristocratic mother. He was educated at the University of Bologna, earning a doctorate in law. For the next eight years he remained there as a law professor. Boncompagni had already received minor orders when, in order to carry on the family name he had a son, Giacomo. When he was about forty years of age he went to Rome, was ordained a priest and entered the papal service. Paul III, aware of his skills both in law and administration provided him with a series of responsible judicial posts. Paul IV appointed him a commissioner for church reforms as well as gave him diplomatic missions. From 1561 –1563, due to his legal skills, he played a considerable part in drafting decrees at sessions of the Council of Trent. Pius IV made him a cardinal in 1565. He was sixty-three years of age. As the papal legate to Spain he became acquainted with and was trusted by Phillip II. It was largely due to the influence of Phillip II that Cardinal Boncompagni became the next pontiff upon the death of Pius V in May of 1572. Within twenty-four hours he was elected after Phillip II withdrew his support for a rival candidate paving the way for Boncompagni to become Gregory XIII. 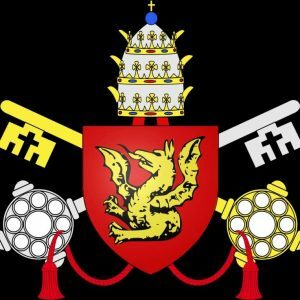 The double role of the papacy—the temporal and spiritual—created many and varied areas of responsibility for the new pope. Both politically and spiritually one of the first matters to affect his reign came to be known as The St. Bartholomew’s Day Massacre in August of 1572. His name will be forever associated, though somewhat unfairly, with that event. This matter concerned the brutal murder of at least 4000 French Protestants, known as Huguenots, at the behest of Catherine di Medici and carried out by Charles IX. This event shattered any hope of reconciliation between the Protestants and the Catholic Church. Gregory XIII had no prior knowledge of this event and wept bitterly over the carnage incurred there. His decision to hold a service in Rome commemorating the victory was actually more about another event where an assassination attempt on the life of Charles IX was averted. It was not about approving the butchery of thousands of Christians, although this is, unfortunately, how it is remembered. There is no way to justify what Hans Kuhner in The Popes has called the universal hysterical joy on the Catholic side…that shows the unprecedented psychic brutalization of the times. Furthermore, Kuhner states, it was almost impossible for him to maintain a clear line (of information and understanding) during the religious wars following that horrible night of massacre in Paris amid the chaos of all the atrocities that occurred on both sides. Another political mistake he made was approving through his Secretary of State, the assassination attempt on the life of Elizabeth I of England and the pestering of Spain’s Philip II to invade England to accomplish this. 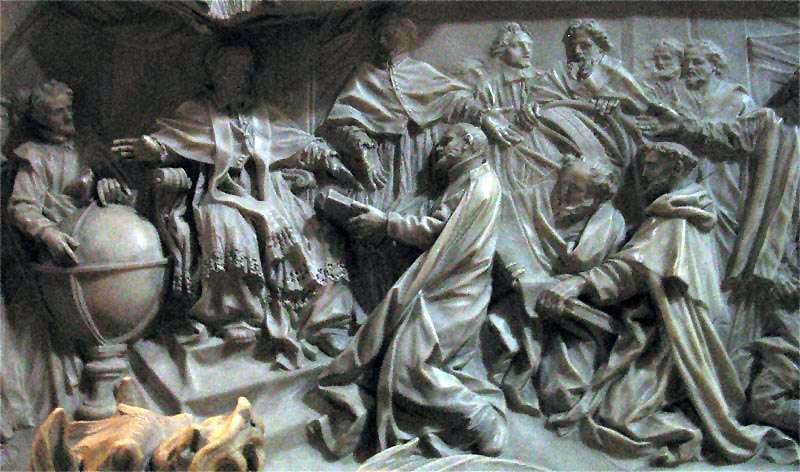 Despite his lack of political acumen or of successful financial policies, Gregory XIII still contributed to the papacy in myriad ways during the twelve years of his reign. Of great significance was the replacement of the inaccurate Julian calendar with what came to be known as the Gregorian System, still in use after five centuries. The new calendar struck ten days in October off the existing calendar thereby giving it the accuracy it needed. Catholic countries followed it immediately and by the 1700’s even England had adopted the calendar. 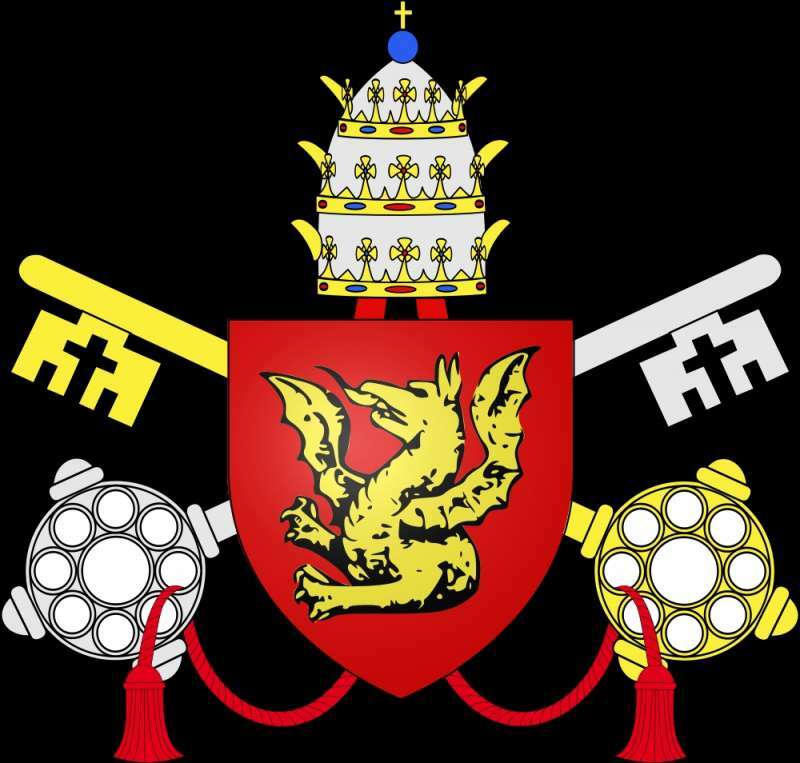 One of Pope Gregory’s most significant contributions was his awareness that a well-trained clergy was key to spreading the Catholic faith and to recovering all that had been lost during the Protestant Reformation. His belief that real reform would only come in this way and never through punitive means propelled him to establish twenty new colleges in different countries to educate men for the priesthood. 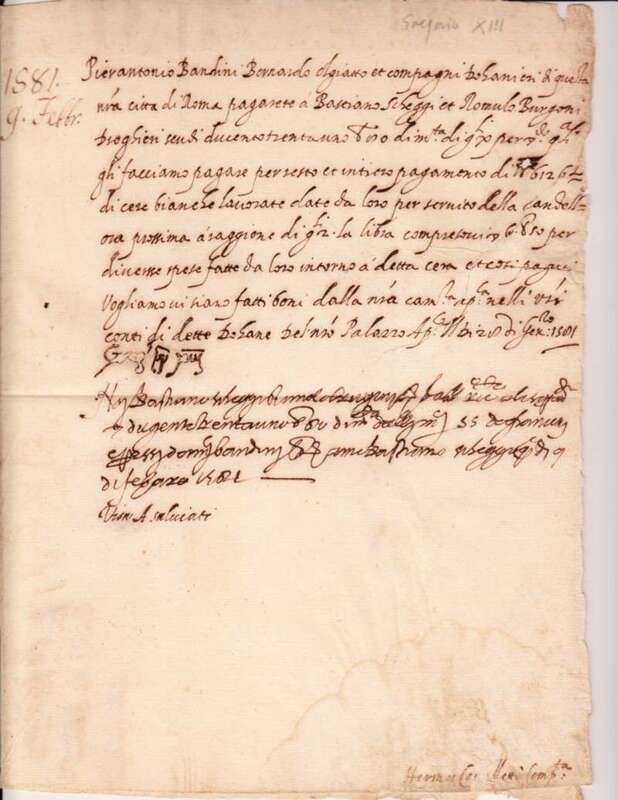 These included the endowment in 1572 of the Roman College (later Gregorian University), run by the Jesuits, and the many others he endowed in different countries. 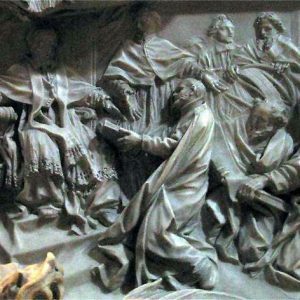 Gregory supported missionary work in India, Japan, China and Brazil, as well as in Northern Europe where repeated efforts to reconcile with the Church in Sweden were unsuccessful. A particularly memorable event in his papacy was the arrival of the envoys from Japan who visited the Holy Father to pay him homage, an event over which he was highly delighted. 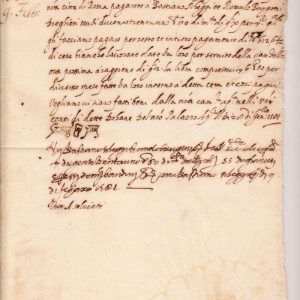 Another contribution he made was sanctioning the reform of the Carmelites by Teresa of Avila (1515–1582). Others who received his special favors were Charles Borremeo, Phillip Neri and Robert Bellarmine, all who were later canonized. Additionally, he refined the body of canon law in 1582, was a proponent of archaeology and understood the importance of preserving the Roman catacombs. He built many famous edifices including churches and fountains and the beginning of a summer residence. During his papacy, the Jubilee Year of 1575 was celebrated in splendor due to his renewal of Rome. All of these expenses, however, created other problems. In his later years there was widespread lawlessness when he confiscated, albeit legally, land which nobles were reluctant to part with. 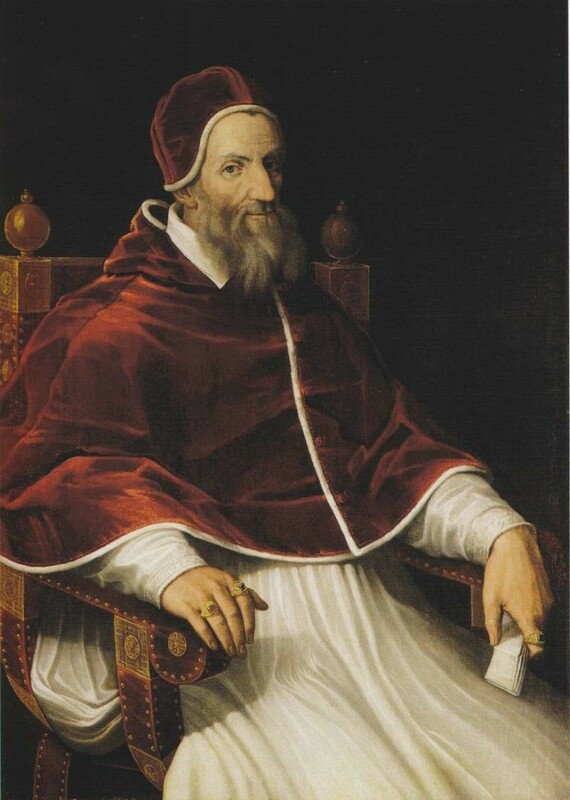 This created immediate problems for his successor, Pope Sixtus V.
Gregory XIII died in April of 1585. He was buried in the Chapel of St. Peter, hitherto called the Gregorian Chapel.